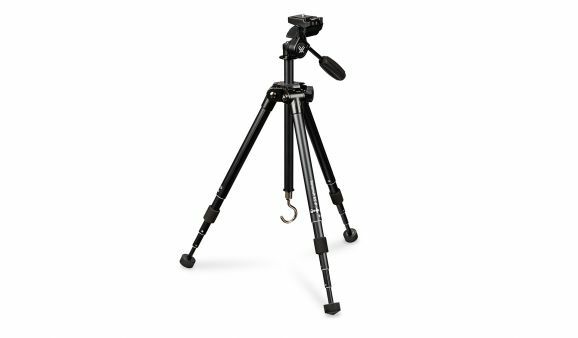 Our ultimate backpacking tripod provides the perfect combination of compact size, lightweight design, rugged build and fast operation. 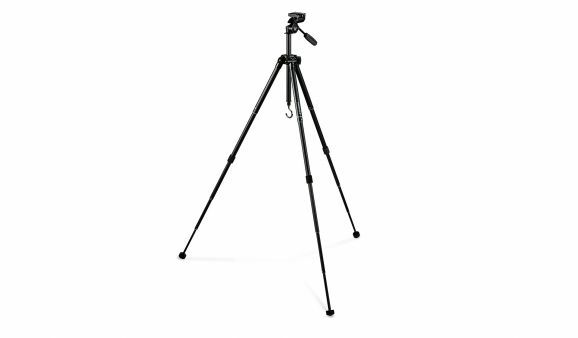 Plus, the split centre column allows you to get close to the ground. Split Centre Column Allows removal of the lower portion of the centre column. 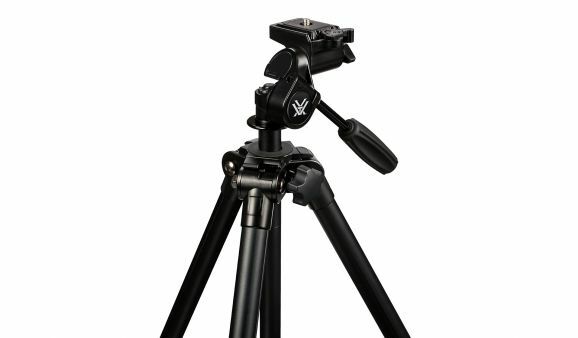 When combined with widespread leg angles, the tripod height can be reduced to an absolute minimum.